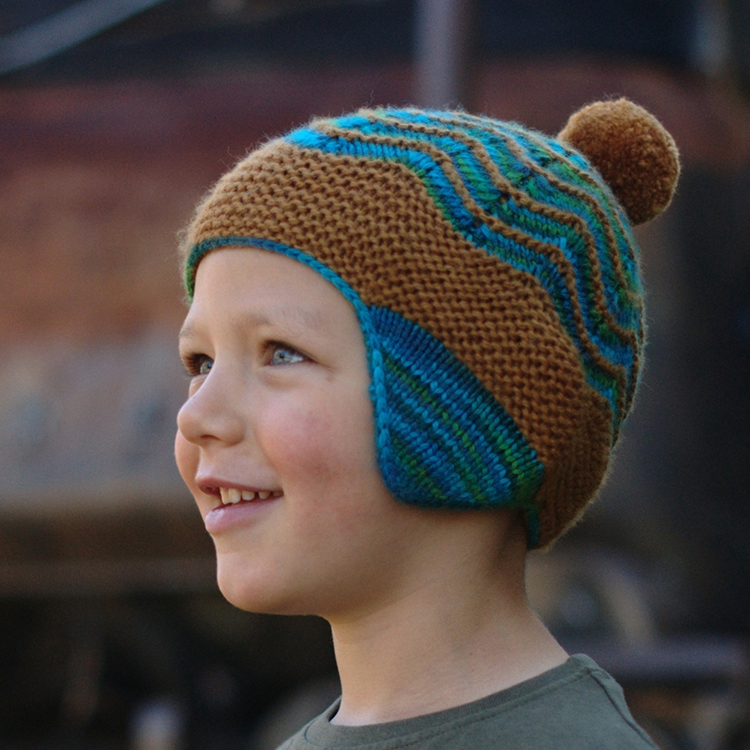 Ten hats from hat architect Woolly Wormhead, designed to inspire your inner child. 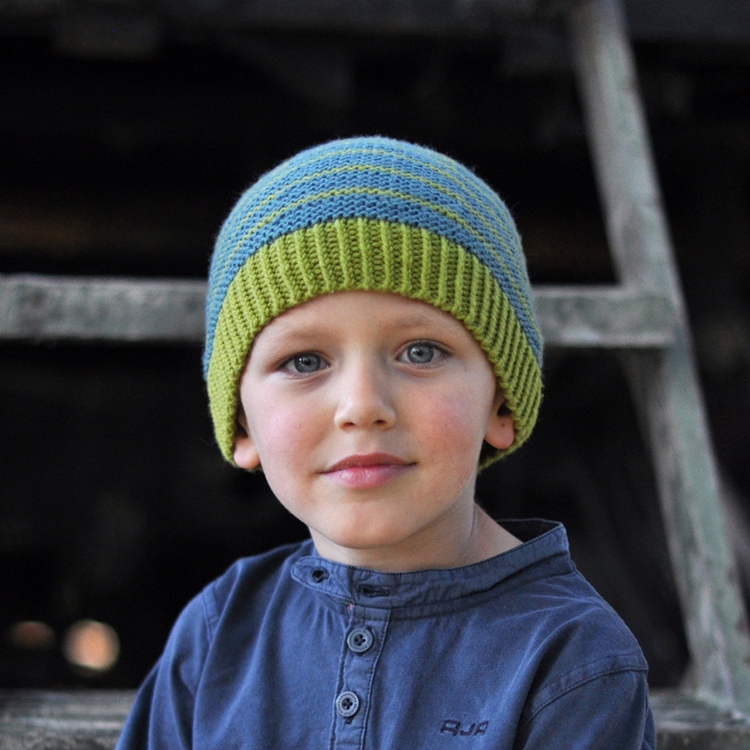 Patterns are provided in a range of sizes to fit the whole family. Each one uses two different coloured yarns. Woolly Wormhead is a hat architect. 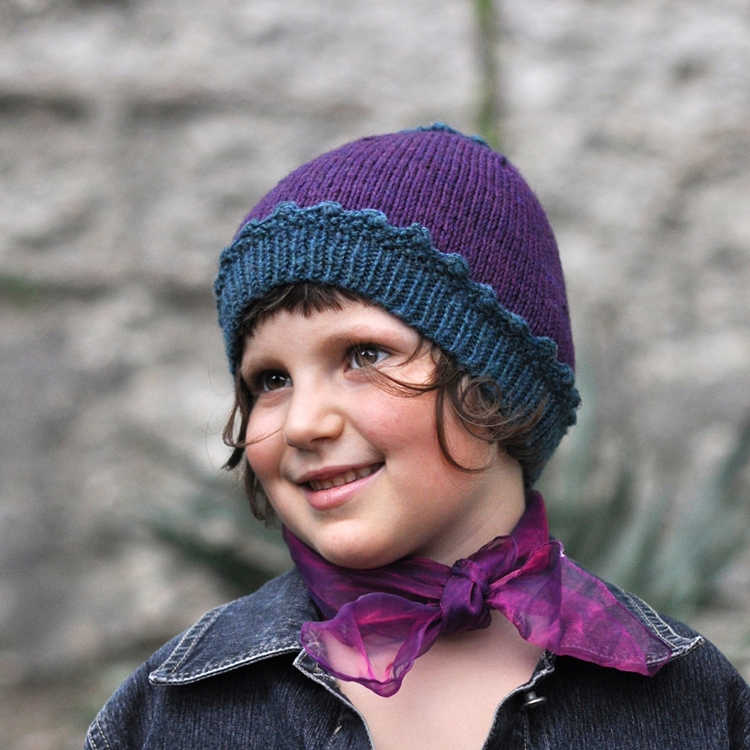 Renowned for her innovative designs, attention to detail and well-written patterns, her hats are as enjoyable to knit as they are to wear. 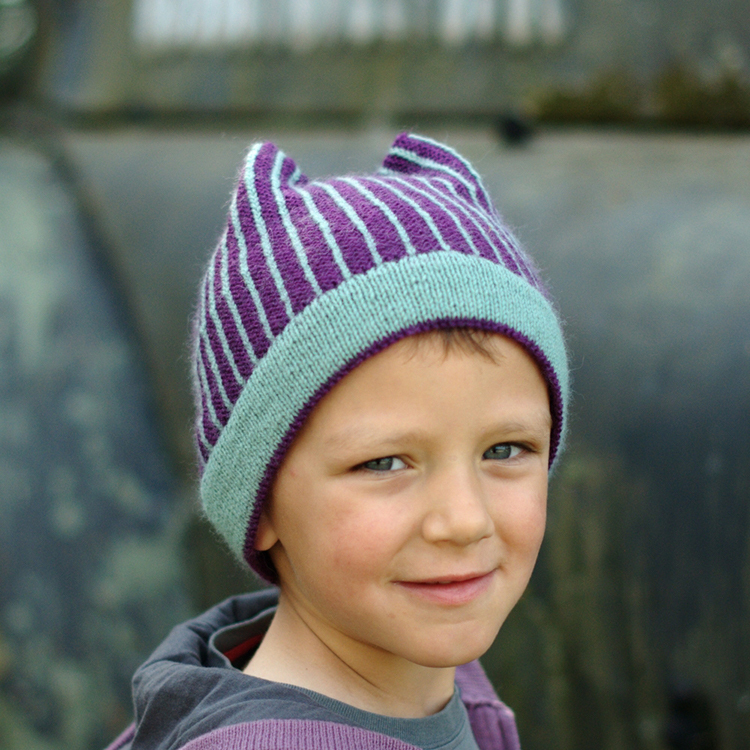 For lots of advice and inspiration head to the Woolly Wormhead Hat Group over on Ravelry.